Chanel Empreinte du Desert Eyeshadow Quad: get it before it’s gone! 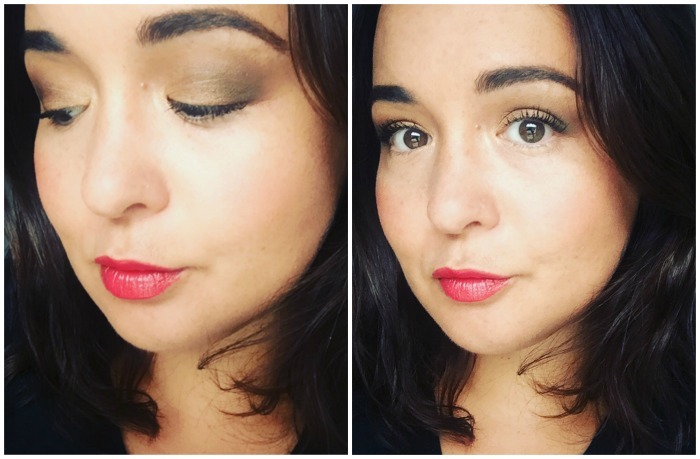 We are all going to be obsessed this autumn with Lucia Pica’s debut makeup collection for Chanel, but before we commence (quite rightly) rhapsodising over that, I want to pay a fitting tribute to this little gem from the summer collection. I’ve already written about the collection as a whole but promised a stand-alone post for my favourite, standout piece – and here we have it. Chanel’s Empreinte du Desert Eyeshadow quad, €53, is so far up my street that it’s practically sitting on my doorstep. You’ve got three beautiful and universally flattering shades of bronze and gold – along with a warm forest green to keep things interesting. 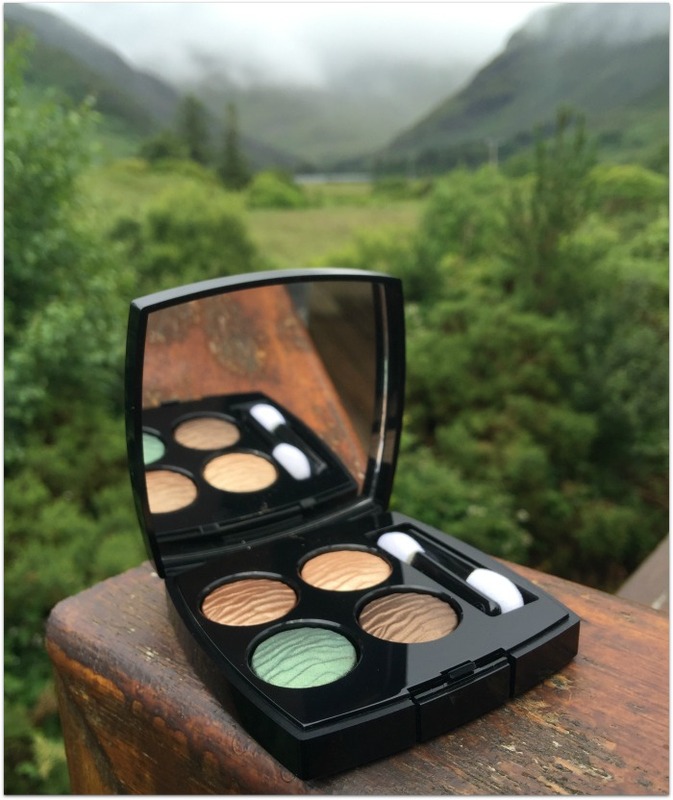 Lovely as they look in the palette, the colours come to life on the eye: the shades blend together beautifully and give a gorgeously glossy, luminous, almost wet-look finish to the eye that’s really something special. 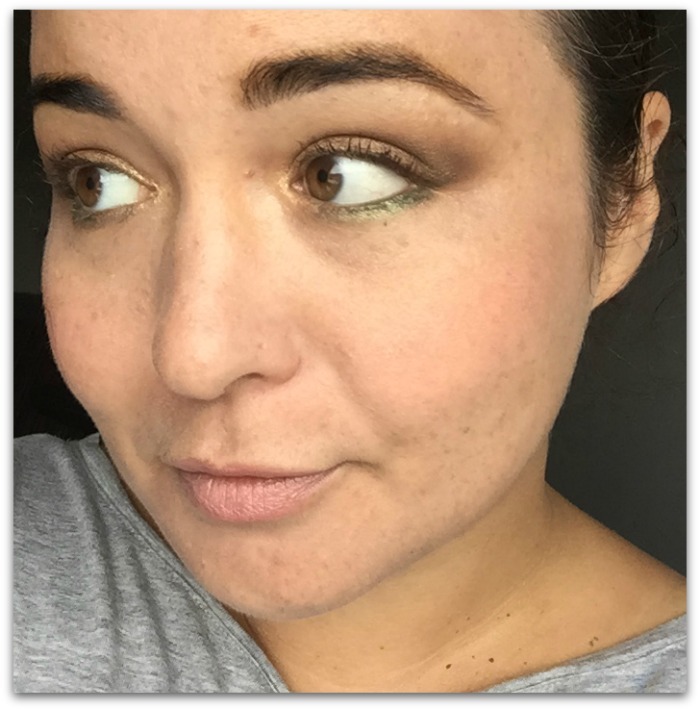 The more astute amongst you may have gathered that I love Chanel a lot, and this glorious eyeshadow quad serves as a perfect example of all that’s great about the brand. The palette is elegant, flattering and wearable, but above all that, it has a certain je ne sais quoi that makes it add up to more than the sum of its parts. Is it the texture, the new formula, the perfect balance of the shades? Who knows – but the most important thing about this palette is that, because it's limited edition, if you want it you'll have to be quick. 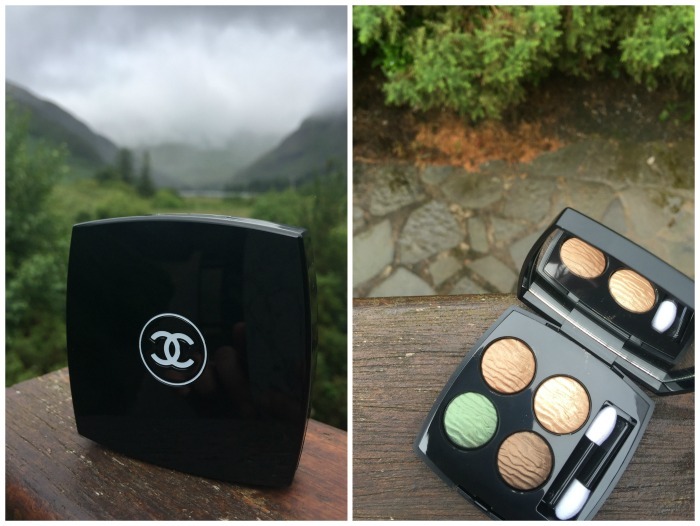 Check out what else I loved from Chanel's summer beauty collection or read about the brand new No. 5!